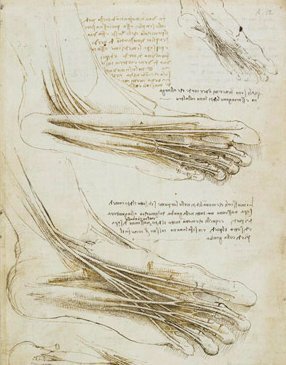 The Italian Renaissance painter, sculptor, mathematician, engineer, inventor, geologist, cartographer, botanist, and anatomist Leonardo da Vinci said, “The human foot is a masterpiece of engineering and a work of art.”1 Indeed, the entire human body is a testament to the creative mind of God. That’s why Marilyn Shannon and I used Psalm 139:14 in the title of our our human anatomy and physiology book, The Human Body: Fearfully and Wonderfully Made. The book was published in 2001 and has been used by many high school students around the world. Several students have written me over the years saying that the book helped them in their university-level studies, and some have even said it sparked their interest in a career in health care. Of course, most textbooks need to be updated from time to time, especially to keep up with advances in the field. For example, when our book was published, scientists weren’t sure what the human appendix did. Many considered it a vestigial organ, but creationists and intelligent design advocates did not. As a result, the best we could write at the time was that the function of the human appendix was unknown. Several years after the book was published, however, scientists determined the function of the appendix (see here, here, and here). Even some evolutionists now agree that the appendix provides such a vital function that it is not vestigial in any way. In fact, one group says it is so important in some mammals that it evolved independently at least 32 separate times over the course of earth’s history! It is not surprising, then, that the publisher of our book decided it was time for a new edition. However, since I am no longer a part of that company, I was not involved in its production. As people began to understand this, some asked me what I thought the new edition would be like. I told them that the co-author of the first edition (Marilyn Shannon) was involved in the project, so I expected the second edition of the book to be very good. She is incredibly knowledgeable in the field (she teaches it at the college level), and she is a strong Christian who has a good understanding of how faith and science interact. I didn’t know who else was working on the project, but I suspected that as long as she was the guiding force, it would turn out well. I was recently able to review the book, and I was pleased to see that my expectations were correct. The second edition is an excellent course on human anatomy and physiology that will prepare students well for advanced study at the university level. It is “user friendly” enough to be used independently by home-educated students and is rigorous enough to prepare students who have already taken Exploring Creation with Biology for the Advanced Placement Test in biology. Not surprisingly, the book has been updated to include new information in the field. For example, it does a good job of explaining our latest understanding of the human appendix. It also updates information related to many other systems. However, I was surprised to see that the information regarding neurons has not been fully updated. When the first edition was published, it was still the accepted dogma that after maturity, people don’t produce any more neurons in their brain. Thus, the neurons the student has at the time he reads the book is all that he will ever have. In fact, he will have fewer as time goes on, because people lose neurons as they age. However, since the first edition was published, the production of new neurons in adults has become very well documented.2 I am surprised that information wasn’t updated in this edition. While the second edition does a great job of updating most of the topics, it doesn’t change the things that made the book popular among home-educated students. The text is written conversationally, which makes it very readable. Most students who have no teacher will be able to follow the subject matter because of the style in which it is discussed. The style also allows the authors to convey their love of the subject, which is always a motivator for students. There are still “on your own” questions to stimulate critical thinking, coloring book exercises for those who need help with the anatomy, study guides for review, and experiments that are easy to do at home (as long as you have the kit that goes with the course). The order in which the various body systems are discussed is the same as it was in the first edition, which is probably the most reasonable way in which they should be discussed. Even the topics within each system are discussed in the same order. Also, the layout is not too “busy.” There are a few “callout boxes” that contain “sidelight” information, and they can be a bit distracting. However, compared to a typical textbook, the layout is mercifully simple, which makes it much easier to follow. I do wish the paragraphs were separated by some white space, because I think that makes it easier for the student to digest the information. However, that’s a minor issue. Thankfully, there isn’t a lot of extraneous Christian content in the course. God is credited for the amazing designs that the student is studying, and when it relates to the topic at hand, the book does discuss issues relevant to Christians. For example, when the ribcage is studied, the student learns that men and women have the same number of ribs, despite what they may have learned from some well-meaning Christians. At the same time, however, there isn’t a lot of Scripture being used to “dress up” the book, which is unfortunately the case for many Christian textbooks. Overall, then, I am very pleased with the second edition of The Human Body: Fearfully and Wonderfully Made. It is an excellent update to the book, and even though I had nothing to do with it, I am happy to strongly recommend it for students who want to study the human body in depth. That’s so exciting! Are there a lot of changes? I’m currently studying the original one still, with a few modules to go. There really aren’t a lot of changes, Kendall. I would say that roughly 10% of the book has changed. Thank you for your review of this textbook. I was wondering what you thought of it and if you would recommend it over the first edition. I thought I was keeping up with Apologia’s releases and was surprised to see the new edition advertised in several catalogs. I am glad the review was helpful, Amy. There’s nothing sad about that, Stephanie. Each student has his or her own interests. 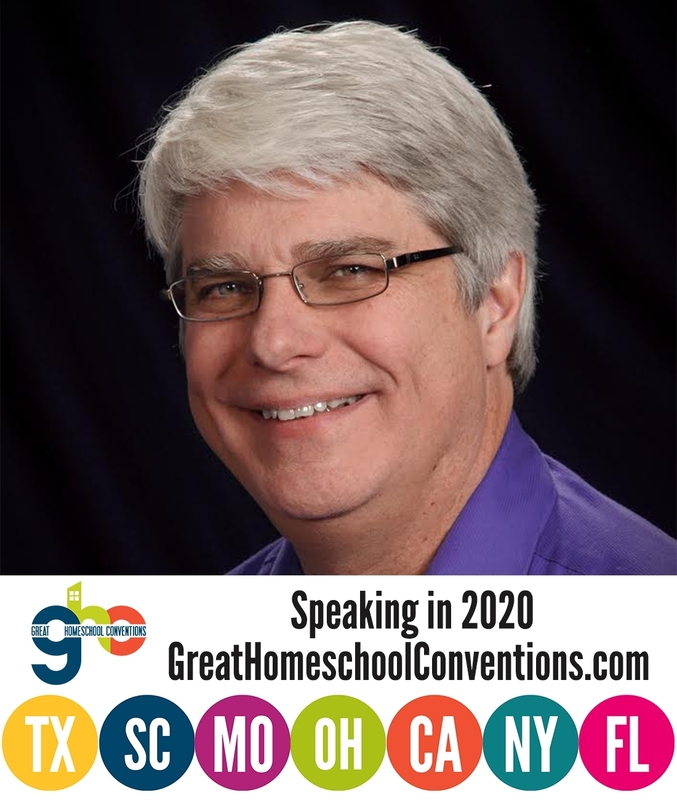 What’s great about homeschooling is that you can meet each child’s needs individually! In answer to your question, there are some science books on the market that try to make themselves Christian by simply adding a lot of Bible verses, many of which barely relate to the subject at hand. That really bothers me. Sometimes, it makes perfect sense to use a Bible verse in your science text. For example, when you discuss the fact that air has weight, you can use Job 28:25 to show that while it took until about 1640 for science to figure out that air has weight, the Bible has always said it does. That use of Scripture makes perfect sense. However, I read one science book that used some verses from Numbers 22 (the story about Balaam’s donkey) when it was talking about the human sense of hearing. To me, that’s using Scripture to dress up the course. There’s really nothing about a talking donkey that adds to the discussion of the human sense of hearing. The Scripture was just added to make the course look more Christian. Ah, I see what you mean about sticking Bible verses in where they don’t fit. That does seem quite odd. Thanks. Thank you so much for your kind words, Tammy. Apologia owns the copyright to the book, so they have every right to do it the way they did.